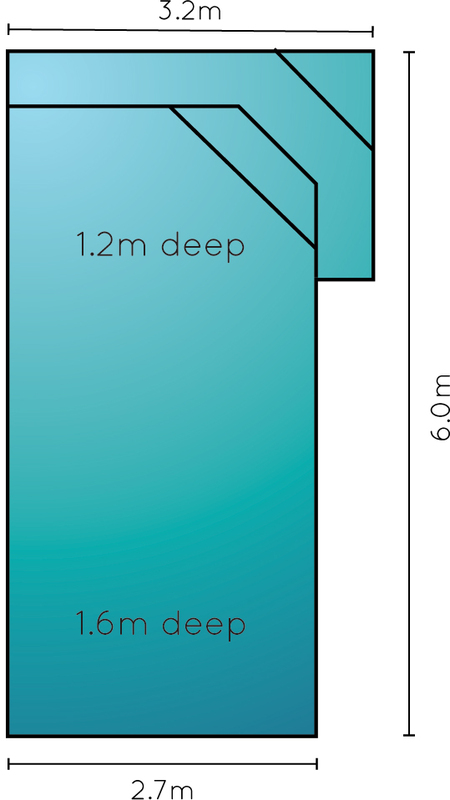 Infiniti Designer Pools offer five pre-designed layouts making it easy for our clients to select a pool that will work within the desired location. Our clients can then easily calculate a total budget for their backyard project with confidence. We include everything from engineering and building permit to excavation and construction of the pool. We also assist you in selecting the perfect finishings to suit your individual style and backyard. 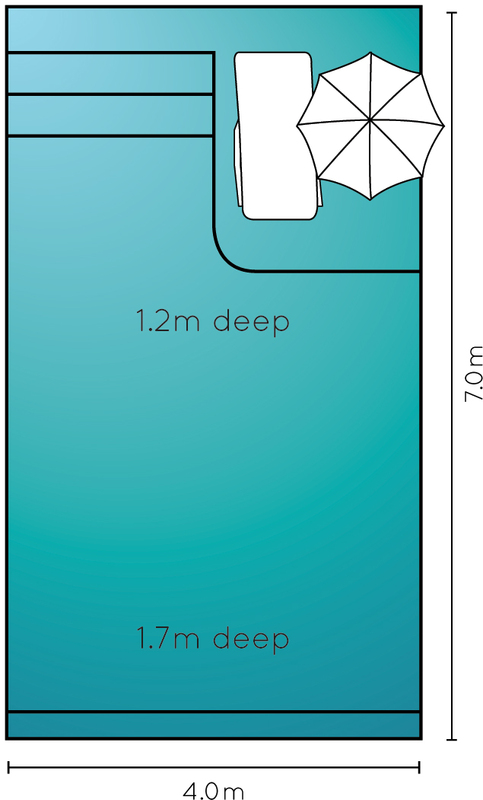 Our base inclusions are the most generous of any Perth pool company. In addition to our high construction standards we also include stunning finishings such as mosaic tiling, travertine or granite capping and LED lighting. CAN YOU MAKE CHANGES TO OUR RANGE? Absolutely! 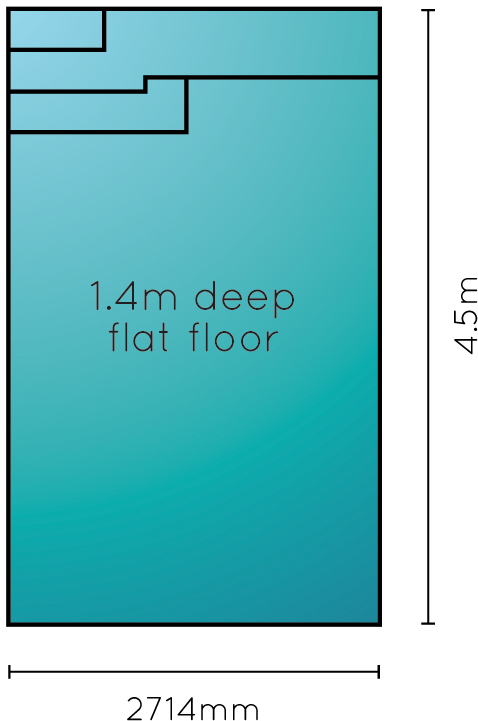 All our designs are fully customisable and can be modified during the construction process. This gives our clients the flexibility to add any additional features they desire. We understand that no two projects are the same and having the freedom to design a pool that works within any area is paramount. Take a look at some of our most recent projects and be inspired. Take a look at some of our most recent designs and be inspired. 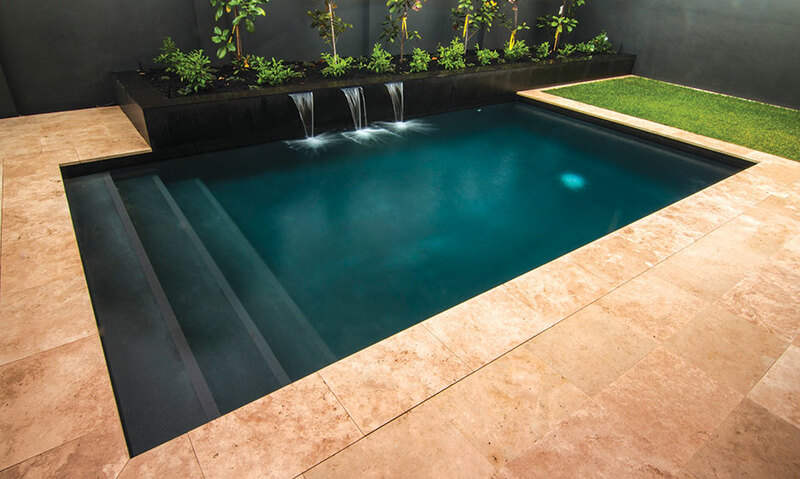 Infiniti Designer Pools is partnership between two of Perth's most experienced concrete pool builders. 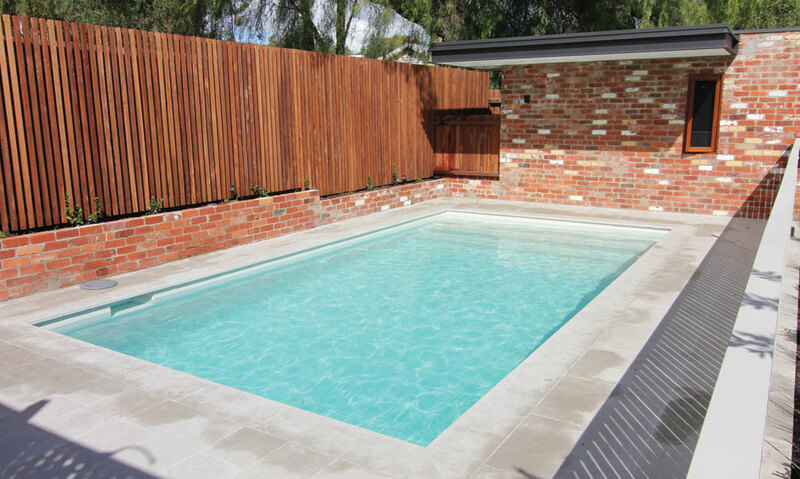 Specialising in individually designed residential pools and also commercial swimming pool projects in Perth and regional Western Australia. Infiniti Designer Pools has a strong focus on quality workmanship and only employ the best trades in the WA swimming pool industry. 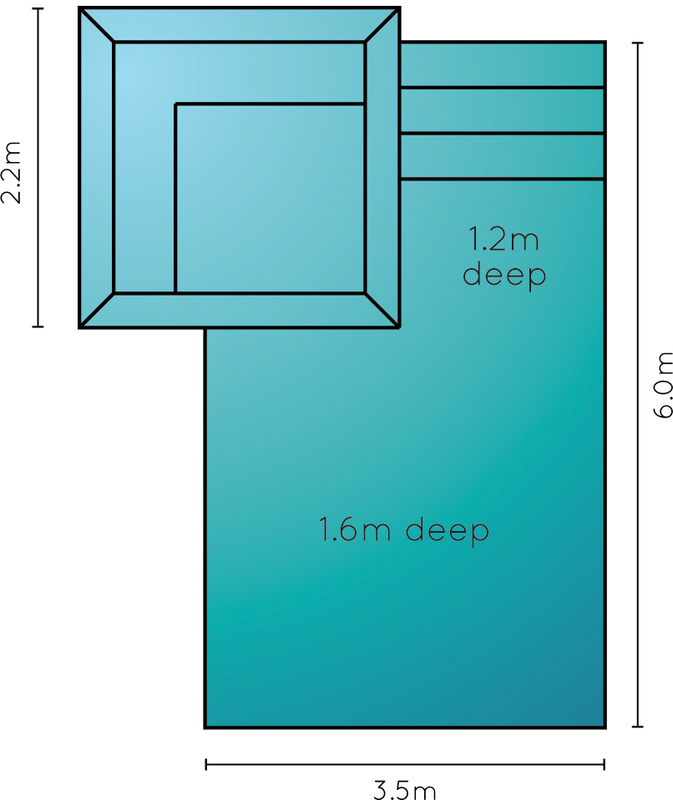 Our mission is to deliver the highest quality swimming pools, that are specifically designed to enhance existing views and seamlessly blend with your established or future dwelling. More progress on the tiling for Capella Constructions today. Double story house on pool with full height windows running on the pool for the length of the hallway.